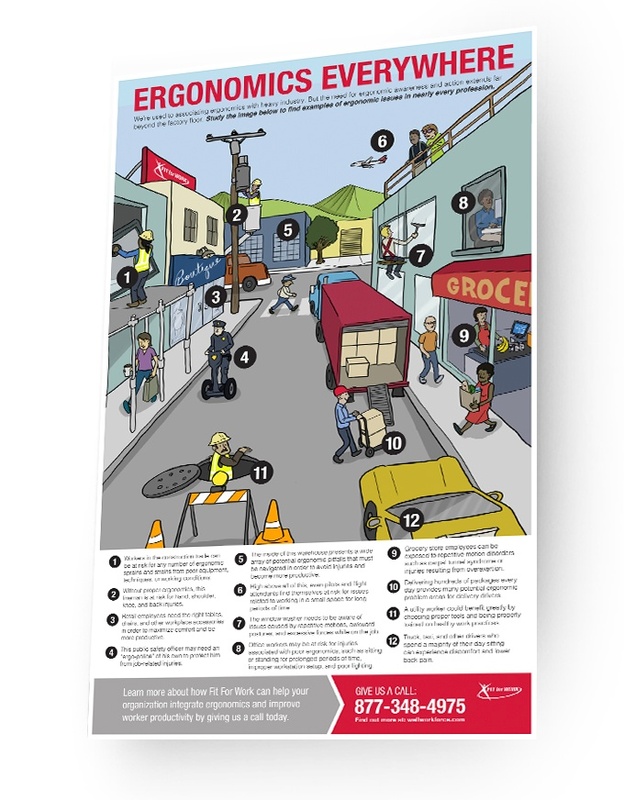 It’s easy to understand that jobs requiring major bodily movement can lead to musculoskeletal disorders and injury. Pushing, pulling, lifting, and other active tasks put obvious strain on muscles. 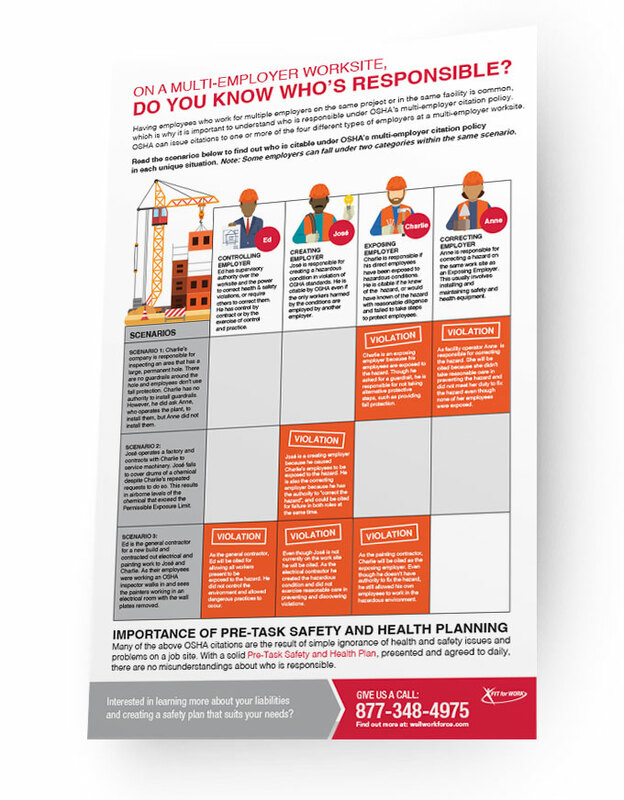 What is the “Standard of Reasonable Care” for Safety?